Snap structure is connected by a click to the removable denture. 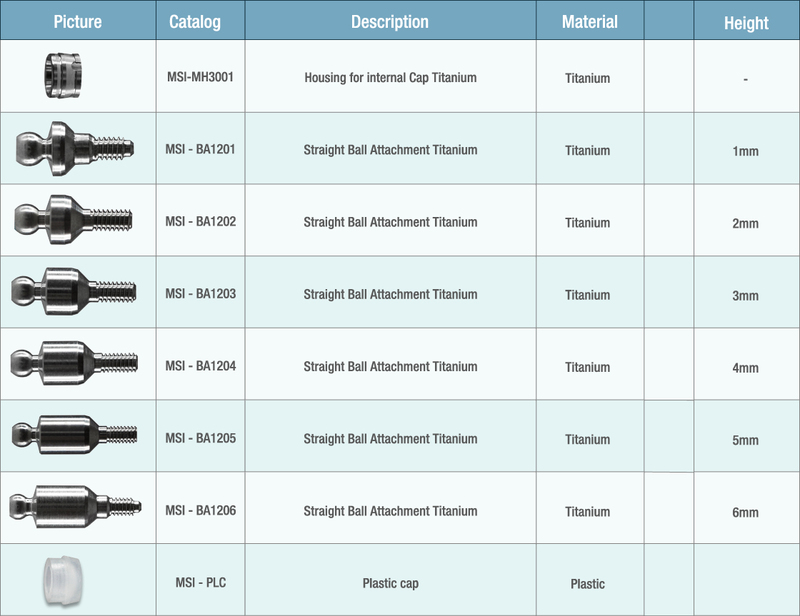 The abutment is available in different heights – 0.5,1,2,3,4,5,6mm – selected according to the height of gums. 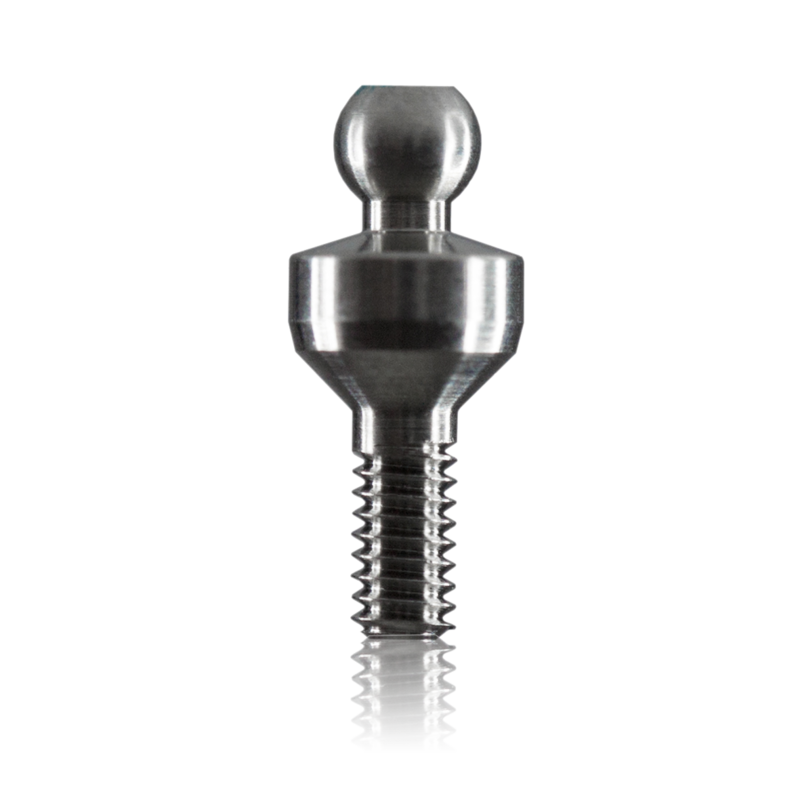 The snap abutment is designed with a titanuim cap and silicon intermediate cap. It is designed for accurate joining of over-denture implants.